This position offers the opportunity to work in a busy and well-respected company. It requires someone with dedication, good communication and team working skills and excellent time management. You must be available to work on call out of hours and work as part of a small team, show good team work skills and able to work on own initiative. They will be comfortable with a busy workload. The role will include the training to complete the following skills and job roles, some experience in electrical engineering is preferred but not necessary. We specialise in repairs to electric motors, gearboxes, pumps and electro mechanical engineering. Rewinding, testing of electro-mechanical equipment. 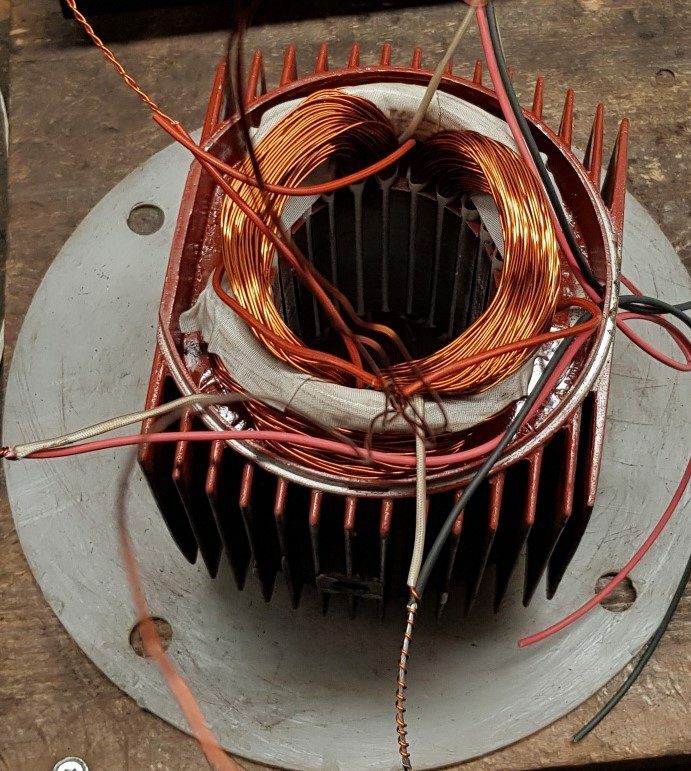 Stripping and rewinding AC/DC motors and other electro-mechanical equipment. Three-phase, single-phase, DC fields, wound stators and transformers. Observe proper insulating techniques and / or requirements during rewinding. Test rewound electro-mechanical equipment and document test results. Operate specialized repair and testing equipment, including winding machines, test panels, surge testers, core-loss testers, bake ovens, grinders, gantry cranes, dip tanks, and various hand held power and non-power tools. Ensure you adhere to Health and Safety responsibilities at all times, including following all appropriate procedures and using the appropriate protective equipment. Ensure that the work area is kept clean and tidy in accordance with company initiatives and in accordance with health and safety requirements.